For a look that's stylish, inside and out, awning windows are a great choice. Outdated windows not only detract from your home’s aesthetic; they also reduce energy efficiency as well. 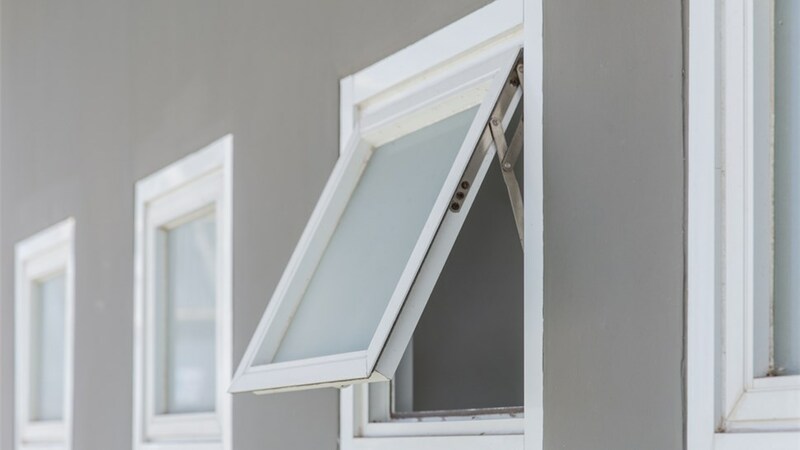 Awning windows are a great choice for Oklahoma City, Tulsa, and Central Oklahoma homeowners who want something a little different than traditional sash windows. Guaranteed Windows is Oklahoma’s most trusted awning window provider, and we can help you select windows that will add value, comfort, and style to your home. Some people make the mistake of looking only at the price tag, and they usually end up with an inferior product. At Guaranteed Windows, we offer a perfect blend of quality and value. You’ll get superior windows at a competitive price. Improved Ventilation: The windows open wide to let in more air and more natural light. Wall Placement: Awning windows can be placed higher on the wall than other window types. This creates more space for placing furniture or hanging pictures. Also, because the windows are placed higher, you can enjoy natural light without sacrificing privacy. Fresh Air, Even When it Rains: Many homeowners with awning windows leave them open even when it’s raining! Because the windows open outward and take a canopied shape, you can enjoy the scent of fresh rainfall without letting water in. Contemporary Look: Homeowners looking to infuse some modern flair into their property love the stylish look of new awning windows. 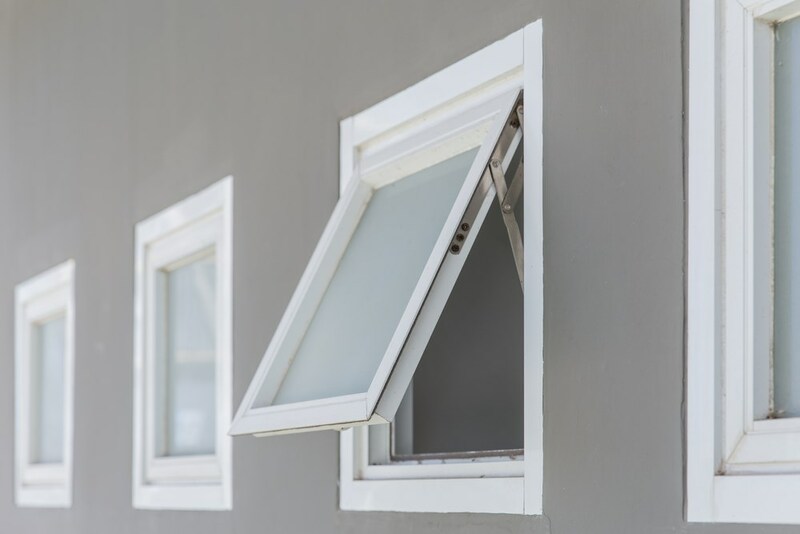 Contact Guaranteed Windows today to learn more about our awning windows selection and installation process. 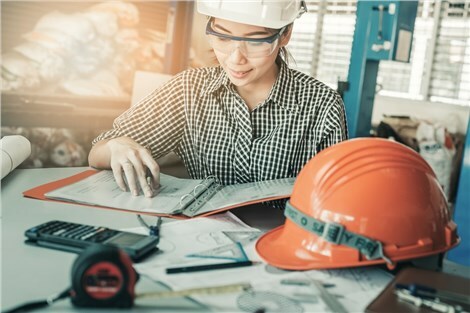 We are 100% committed to providing an excellent customer service experience on every project. Whether you need one replacement window or 20, we’ll treat you like a VIP! Give us a call to speak with one of our specialists, or fill out our online contact form to receive a free, no-obligation estimate.